100% up to $5,000 T & C Apply, 18+. A bill that would authorize online sports betting in Rhode Island received the unanimous approval of a Senate committee on Wednesday and will now head to the floor for a full vote. The state legalized sports betting last year and its first sports book launched in November at its Twin River Casino Lincoln — with high expectations. Projections prior to regulation suggested sports betting would generate $23.5 million in new taxes — ambitious figures for a tiny state with just two casinos and a population of just over a million. Lawmakers planned to overcome the limitations of the scale of the market by taxing the hell out of it — which is never going to encourage growth, especially when you consider sports betting is already a low-margin vertical. At 51 percent, Rhode Island is the most highly taxed sports betting jurisdiction in the world. It’s early days yet, but sports betting has got off to a slow start in Rhode Island and lawmakers are beginning to realize a different approach may be needed. 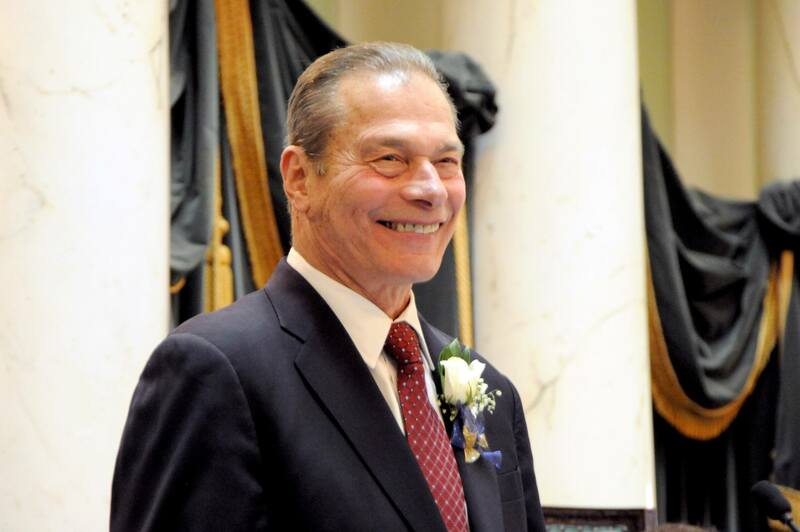 Senate President Dominick Ruggerio (D-4th) believes mobile sports betting will help the state hit its somewhat fanciful targets. The wake up call may have been the Super Bowl. The biggest betting day of the year should be a lucrative one for sports books, but Rhode Island made a loss of $2.4 million on the big day, thanks to the New England Patriots. One of the challenges facing the newly liberalized US sports betting markets is the problem of local bias, where gamblers bet disproportionately on the local outfit, leaving bookmakers heavily exposed to one team. Of course, local bias exists all over the world, which is why bookmakers hedge, laying off bets with bookies in other jurisdictions with different local biases in order to balance the market. But in the US, interstate wagering is prohibited by the federal Wire Act, which means if the local team goes and wins the Super Bowl, it’s a big problem. If things have been slow at Rhode Island’s two sports books, at the Twin River Lincoln and Twin River Tiverton, they’re only likely to get worse. The state currently enjoys the monopoly in New England as the only state with sports betting. That’s set to change this year with Massachusetts and Connecticut both highly likely to legalize and regulate sports betting, which will leave Rhode Island as the smallest and most highly-taxed market in the region. The post Rhode Island Lawmakers Push for Mobile Sports Betting After Super Bowl Local Bias Batters Market appeared first on Casino.org. Fast payments, good range of Prop bets, rated Live betting platform and an easy to use and understand website gives players a welcome at Bovada.lv. Not available for every US state but most are accepted. Decent sign up Bonus too that's instant with very low rollover. #1 All round sportsbook.